New York Women en in Film and Television is proud to serve as fiscal agent for the Lights! Camera! Access! 2.0 Initiative by The Loreen Arbus Foundation and EIN SOF Communications. Lights! Camera! Access! 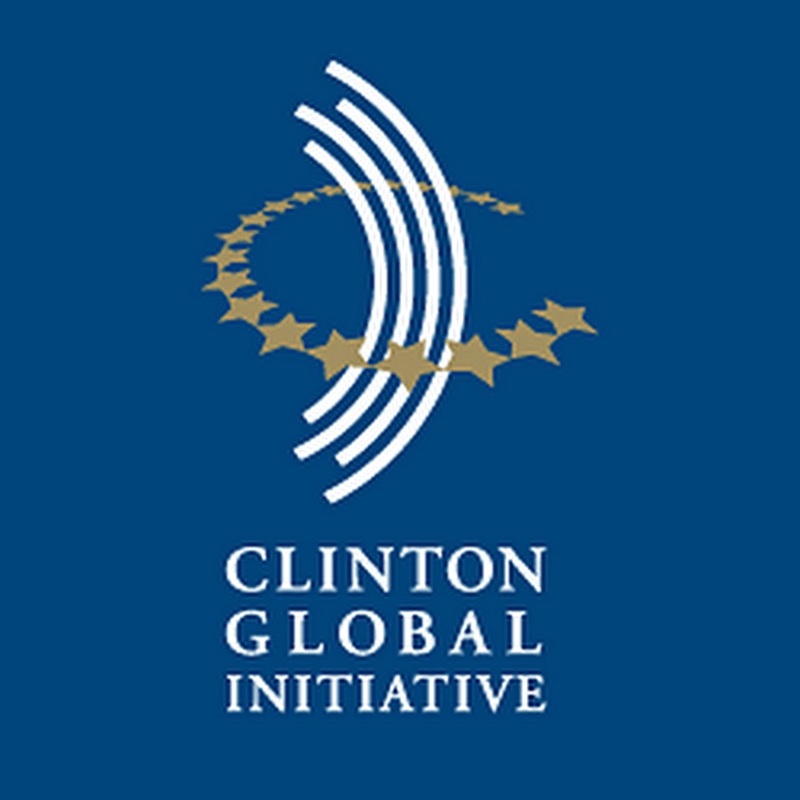 2.0 was approved by the Clinton Global Initiative as a two-year “Commitment to Action.” If you want to invest in this dynamic effort to increase employment of people with disabilities in front of and behind the camera; improve disability images in all forms of media; create more accessible media to those with disabilities; and design disability-inclusive diversity scholarships, internships and apprenticeships for those with disabilities aspiring toward media careers, thank you for supporting our effort.